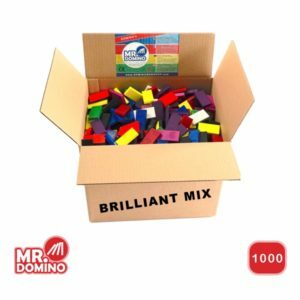 Dominowebshop.com and Mr.Domino comply with the European Union’s new General Data Protection Regulations. 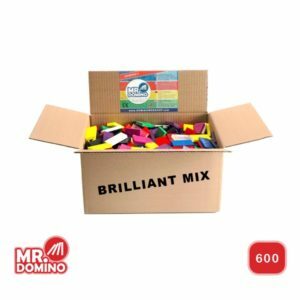 Mr.Domino respects the privacy of all users of its site and shall ensure that the personal information you give us is treated confidentially. 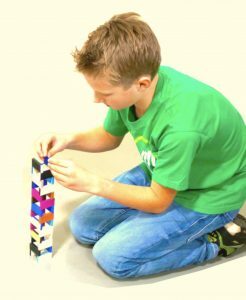 We use your information to process your orders as quickly and easily as possible. In all other cases we will only use this information with your consent. 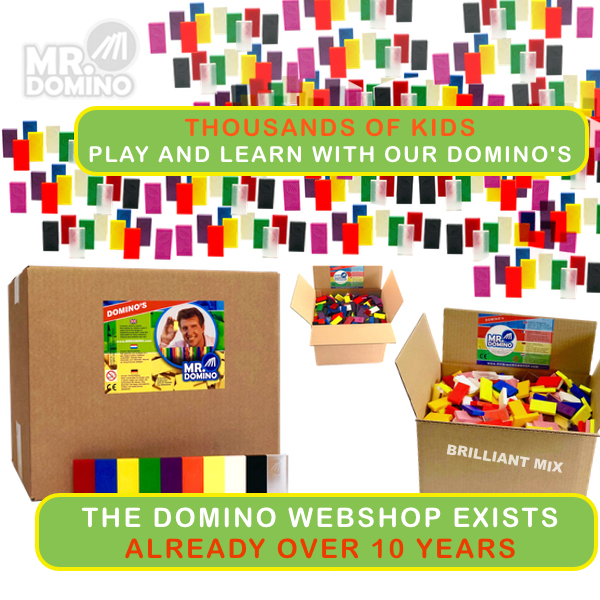 Mr.Domino will not sell your personal information to third parties and will only make it available to third parties if they are involved in the execution of your order. If you place an order, we need to know your name, e-mail address, delivery address, telephone number and payment information to be able to process your order and to keep you informed regarding the proceedings. 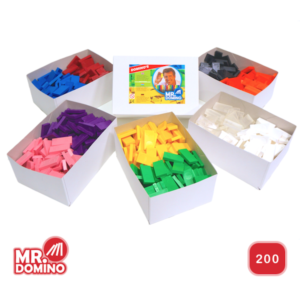 In order to make shopping at Mr.Domino as pleasant as possible, with your consent we store your personal information as well as the details of your order and the use of our services for 24 months. After this time your data will be deleted from our database in compliance with the European regulations. If you would like your data to be removed from our database any sooner, please make a request via our contact form and we will do so accordingly. Due to the nature of our webshop, we have to share your data with payment service provider Mollie in Amsterdam, as well as with one of our distribution partners, i.e. DPD Group or DHL. Neither of these parties is entitled to sell, mine or otherwise use your data. 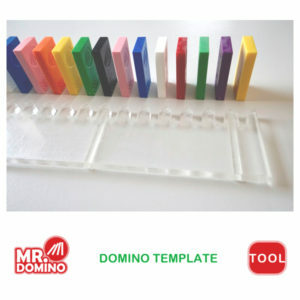 Mr.Domino will not sell your personal information to third parties and will only make it available to third parties if they are involved in the execution of your order. Our employees and third parties are obliged to respect the confidentiality of your information. If you register at Mr.Domino, we keep your details on a Secure Server. When you register we store information such as your name and address, telephone number, e-mail address, as well as delivery and payment information, so you don’t have to provide this information again the next time you visit our website. We appreciate the trust you place in us and we will therefore be extremely careful with your personal information. 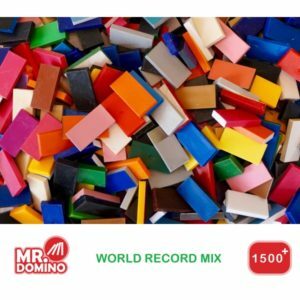 When you place an order at Mr.Domino or check up on your information, we use the Secure Socket Layer technique. All your data will be transmitted encrypted. When visitors leave comments on the site we collect the data shown in the comments form, and also the visitor’s IP address and browser user agent string to help spam detection. After approval of your comment, your profile name is visible to the public in the context of your comment. Visitor comments may be checked through an automated spam detection service. 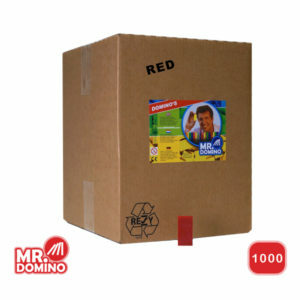 To be able to publish only genuine buyers comments, we use Customer Reviews Plugin, located 71-75 Shelton Street, WC2H 9JQ, London, United Kingdom, who are allowed only to store above information with dominowebshop.com and may not use your data for any other purpose. Your data send via our contact form will only be used for requested communications with you and will also be deleted after 24 months. If you send your contact details for our newsletter or special offers, your personal data (name, e-mail address) is used solely for the purpose of sending out occasional announcements via Mailchimp and is not shared elsewhere. With your consent, you will continue receiving this information till you unsubscribe. You are free to unsubscribe at any time or can make a request to unsubscribe via our contact form. For users that register on our website (if any) an account, we store the personal information they provide in their user profile. All users can see, edit, or delete their personal information at any time (except they cannot change their username). Website administrators can also see and edit that information. If at any time a data breach may be occurring, we will notify you be email as soon as possible. We will in such a case take all appropriate measures to prevent any further leakage or other data damage and keep you up to date of the actual status.